Carnation Auto Blog: Skoda Fabia Scout - Urban India's A New Sporty Ride? 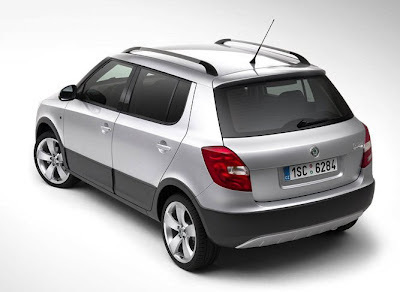 Skoda Fabia Scout - Urban India's A New Sporty Ride? Are most hatches on Indian roads 'soft?' It must be accepted, that we hardly get to see, forget ride, 'muscle cars'. Muscle cars are pretty much spilling out of Europe, North America, and some other parts of the world, and slowly inching their way into our homes. And gotta say these cars are hard not to be liked! That being said, one company that is trying to make the most of this gap is Skoda. With the launch of its latest car, the Skoda Fabia Scout, a sportier version of the existing Fabia, the company is trying to fill the need for a zippy and peppy and a fun ride. The new avatar of the Skoda Fabia has the same engines - 1.2 liter petrol & diesel. Albeit, the new looks can be credited to a set of new projector headlamps, a front bumper with spoiler, a rear bumper with a diffuser, peripheral cladding for protection, sill trims for both, front and rear doors, and a stainless steel pedal set. 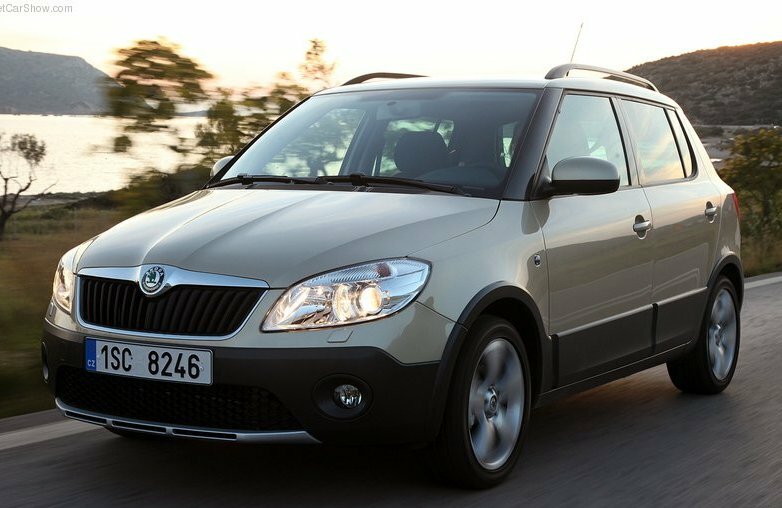 So what actually makes the Skoda Fabia Scout different from the other hatches on the market currently? I'll the differentiators are the bumper spoiler & diffuser, and the peripheral cladding! So does the change in appearance also resonate in the price? Well almost. The Skoda Fabia Scout is priced at Rs. 6.79 lakh (Ex-showroom, Delhi) for the petrol variant, and after you pay Rs. 8.10 lakh (ex-showroom, Delhi), you can park the diesel Skoda Fabia Scout in your garage.